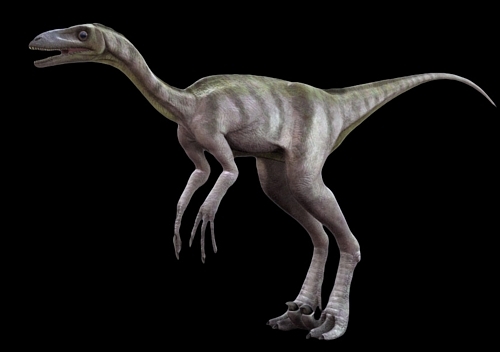 The Massospondylus was a prosauropod dinosaur from the Early Jurassic Period. It lived during the Hettangian to the Pliensbachian ages, which was about 200 – 183 million years ago. It was first scientifically described in 1854 by Sir Richard Owen from remains that were discovered in South Africa. It is one of the first dinosaurs ever named. Apart from South Africa, it has also be find in modern day Zimbabwe and Lesotho. Even thought it was one of the first dinosaurs ever to be named, this does not mean that our information about them is complete. It was only until 2007 that the Massospondylus was thought to be bipedal – before this, the Massospondylus was thought to be quadrapedal. This dinosaur was thought to be a herbivore. 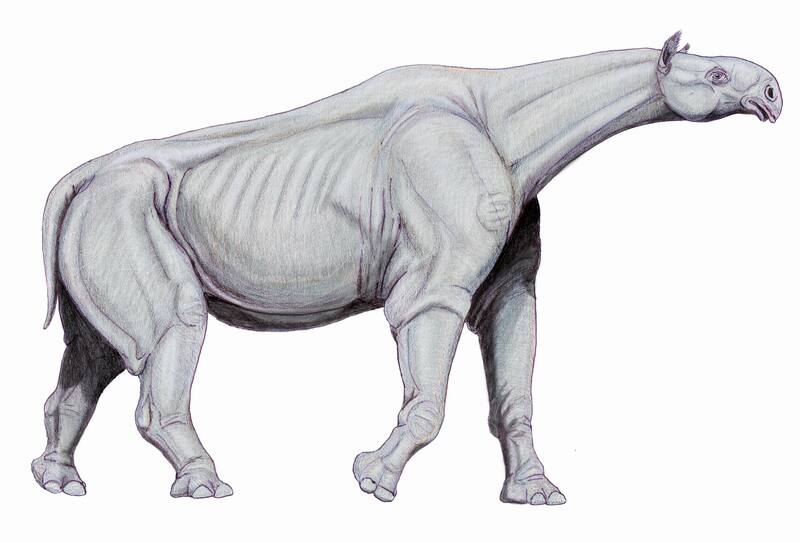 However, it is has been speculated the prosauropods were actually omnivorous. This animal was around 4 to 6 metres long and weighed about 135 kg. It had a long neck and tail, a slender body, and a small head. On each of its forefeet it had a sharp thumb claw which was used for feeding or defending itself. As the Massospondylus grew steadily during its life, it had air sacs which are similar to ones of modern day birds. It may also have cared for its young. In the 1970’s, 7 Massospondylus eggs that were dated back to 190 million years ago were found in the Golden Gate Highlands National Park in South Africa. These are the oldest dinosaur embryos ever found. These near-hatchlings did not have any teeth, and its 4 legs were of equal length. Its eyes and skull were proportionately over-sized compared to adults, although this is actually common in young vertebrates.